Accessory maker Mayflash has released a demonstration video of their latest wireless controller adapter for Nintendo Switch. 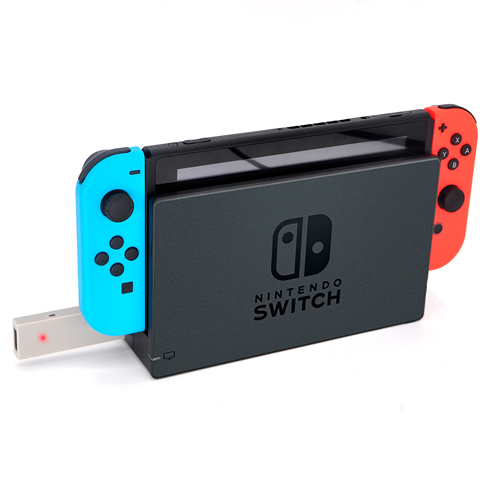 By connecting the dongle to the Nintendo Switch Dock and activating it, players can use their PS4 or Xbox One controllers to play Nintendo Switch games. The dongle is available for purchase on Amazon here.